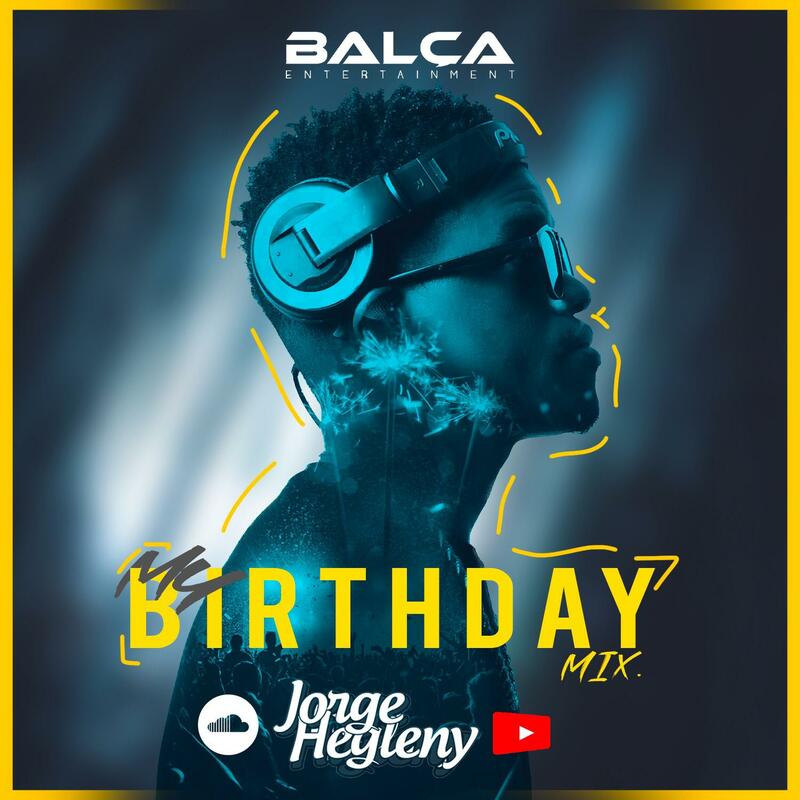 DJ Jorge Hegleny - My Birthday Mix (2k18) ~ . :Sharingan News:. | News is Here!! !